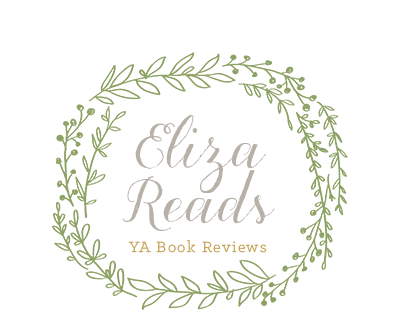 Mysterious and aloof, he captures Luce Price’s attention from the moment she sees him on her first day at the Sword and Cross boarding school in sultry Savannah, Georgia. He’s the one bright spot in a place where cell phones are forbidden, the other students are all screw-ups, and security cameras watch every move. What drew me to this book was the cover of the sequel, Torment. It isn't the usual way to come across a book, but the cover for Torment looked fantastic and I wanted to read it. Fallen sounds great! I am looking forward to reading a book that isn't the usual vampire book. It seems like everywhere you turn now, you see a knock off of the Twilight Saga. 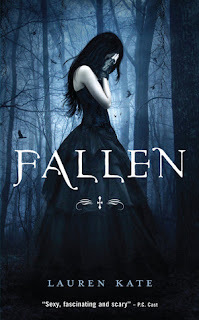 Although I love Twilight, I like that the author, Lauren Kate went with a fallen angel this time. What do you think?